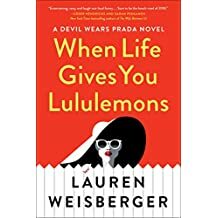 Petrucelli Picks: 2018 Gift Guide: Last-Minute Presents With Presence, Part One. Santa, Take Note. 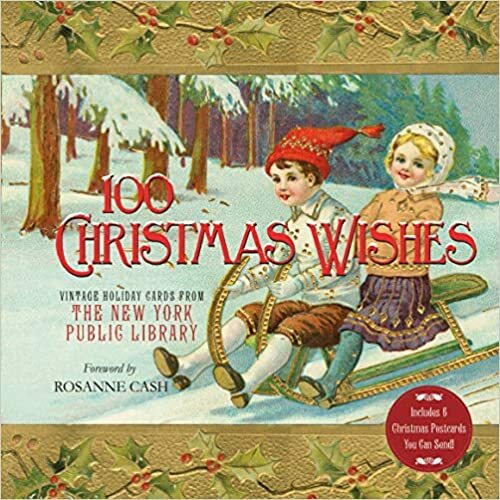 One of the most delightful books of the season: 100 Christmas Wishes: Vintage Holiday Cards from The New York Public Library (St. Martin’s Griffin, $17.99). Archivists selected some of the best cards from the library’s extensive collection; from the elegant, gilded Santa Clauses and statuesque angels, to yuletide still lifes, tumbling tots and puppies with bows round their necks, each card is a beautiful celebration of the holiday season. The book also includes six perforated postcards with reproductions of the designs so you too can share a vintage Christmas wish with friends and family on your list. How do you start a fire? Ask for a pay raise (and get it)? Save yourself from choking. The answers (and then some) are found in GQ How to Win at Life: The Expert Guide to Excelling at Everything You Do ( Firefly Books, $19.95). 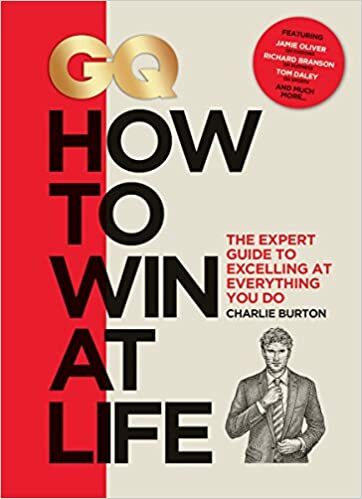 Based on personal expertise, interviews with foremost authorities and wisdom from GQ‘s editors, Charlie Burton shows men how to win at fashion, sport, food and drink, work, romance, travel . . . well everything. 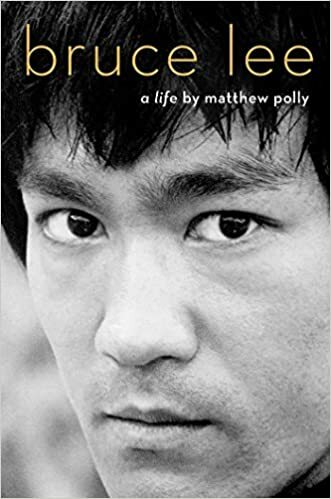 Eight chapters comprising 75 entries cover life’s must-have skills. Bold illustrations highlight the succinct step-by-step instructions that will guarantee success. 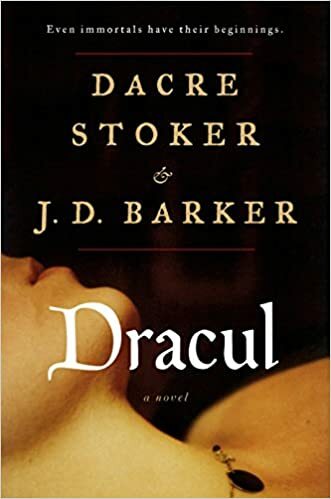 The prequel to Dracula, inspired by notes and texts left behind by the author of the classic novel, Dracul is a supernatural thriller that reveals not only Dracula’s true origins but Stoker’s—and the tale of the enigmatic woman who connects them. 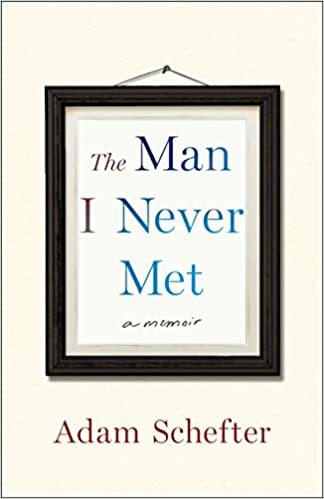 The Man I Never Met: A Memoir (St. Martin’s Press , $26.99) gives voice to all those who have chosen to keep living. It’s gratifying and beautiful. But also messy and hard. Like most families. Except that one day every year history comes roaring back. How do you embrace that? How do you honor that? 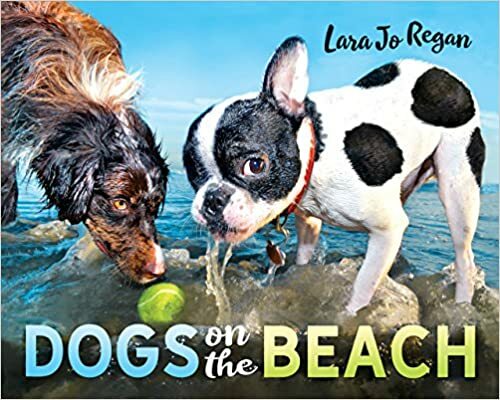 Noted animal photographer Lara Jo Regan combines two universally popular subjects—dogs and beaches—in a fresh, delightful book. sand in dog, beach, travel and animal photography. Regan spent three years shooting Dogs on the Beach (Myth and Matter Media, $21.99), traveling to some of the most scenic seascapes in America to capture the primal joy of dogs romping and rolling in the sand, splashing in surf, lounging in the sun and even catching a few waves. A true chronicle of remarkable intimate images of blissed-out dogs in paradise. Zora Neale Hurston’s genius is woven throughout a major literary event. 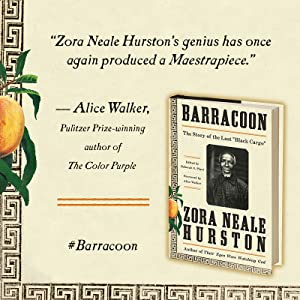 The newly published work Barracoon: The Story of the Last “Black Cargo” (Amistad, $24.99),with a foreword from Pulitzer Prize-winning author Alice Walker , brilliantly illuminates the horror and injustices of slavery as it tells the true story of one of the last-known survivors of the Atlantic slave trade—abducted from Africa on the last “Black Cargo” ship to arrive in the United States. During an intense three-month period, Hurston and Cudjo Lewis communed over her gifts of peaches and watermelon, and gradually Cudjo, a poetic storyteller, began to share heartrending memories of his childhood in Africa; the attack by female warriors who slaughtered his townspeople; the horrors of being captured and held in the barracoons of Ouidah for selection by American traders; the harrowing ordeal of the Middle Passage aboard the Clotilda as “cargo” with more than one hundred other souls; the years he spent in slavery until the end of the Civil War; and finally his role in the founding of Africatown. An important history lesson for ll. How did grandpa make a spoon cry? How did he make Doris the Dot dance? What’s going on here? 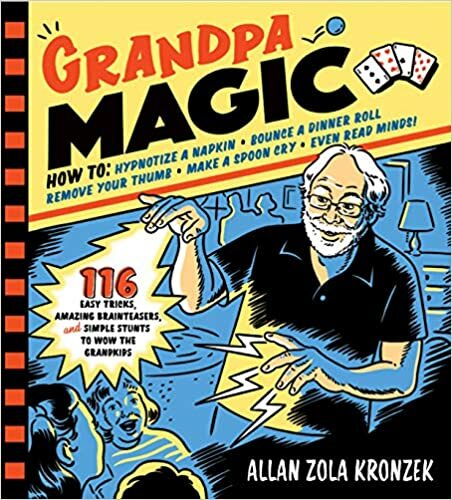 From professional magician Allan Zola Kronzek comes Grandpa Magic: 116 Easy Tricks, Amazing Brainteasers, and Simple Stunts to Wow the Grandkids (Workman, $16.95), crammed with 116 tricks, stunts and brainteasers that will engage the grandchildren and provide giggles, jaw-dropping awe, and wonderful memories. 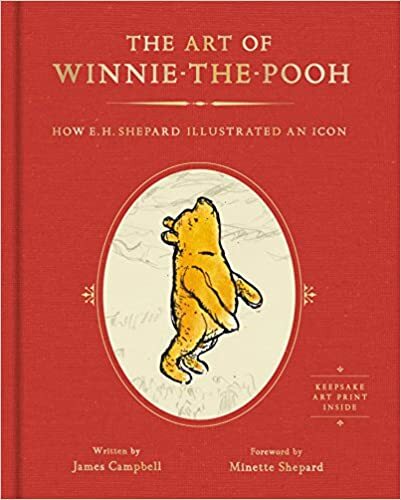 We were delighted to find and read The Art of Winnie-the-Pooh: How E.H. Shepard Illustrated an Icon (Harper Design, $29.99), in which James Campbell offers a thorough account of the origins and development of the characters who populate the Hundred Acre Wood, complete with more than 125 images, many of which have never been published before—including previously unseen sketches, the first illustrations of Pooh, finished artwork, personal family photographs, and memorabilia. This book is causing quite the buzz! Flying in for inspection: Turn This Book into a Beehive! 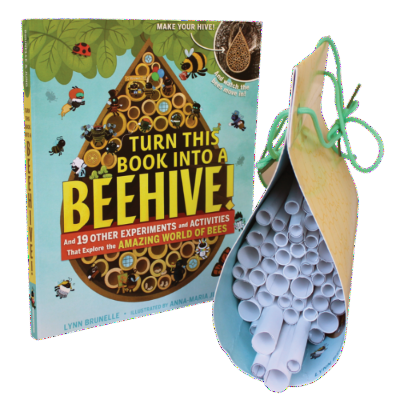 And 19 Other Experiments and Activities that Explore the Amazing World of Bees (Workman, $19.95), an indispensable guide with a removable book jacket and tear-away paper nesting tubes that turn into a home for mason bees, with each “room” providing space for 10 to 12 mason bee babies. Packed with 19 sensory-driven experiments and activities that offer a deeper understanding of what it’s like to be a bee, this nifty book provides an early introduction to environmentalism and offers inspiration for burgeoning conservationists. Readers can make a buzzer that replicates the noise made by a bee’s wings, trace back the ingredients and materials in their favorite foods and clothing to see just how closely mason bees influence our daily lives, and create safe sprays that will make everything from urban gardens to open yards a welcome, healthy environments for these super-pollinators. When news of the Pulse nightclub shooting hit in 2016, several media outlets referred to a devastating predecessor: The Up Stairs Lounge fire of 1973. 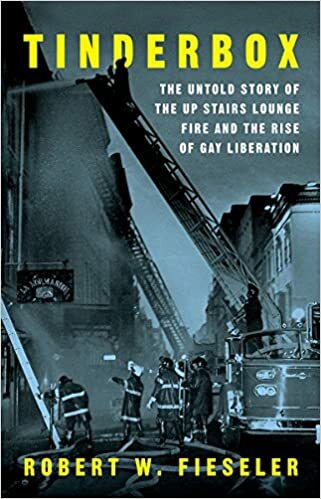 In Tinderbox: The Untold Story of the Up Stairs Lounge Fire and the Rise of Gay Liberation (Liveright Publishing , $26.95), Robert Fieseler reveals the true story of the fire that devastated the gay community of New Orleans and ignited a national movement. 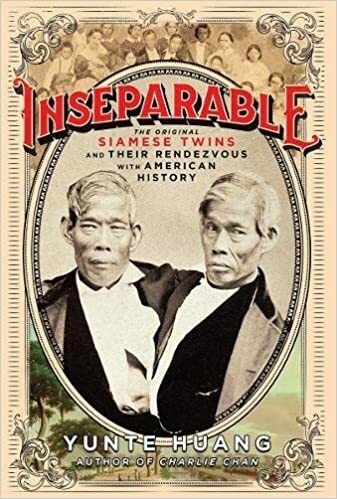 In a landmark feat of historical detection undertaken during a year and a half spent in New Orleans, journalist Robert W. Fieseler here recovers the firsthand testimonies of survivors, witnesses, and relatives; through Fieseler’s interviews, it becomes painfully clear that it is only now, decades later, that these survivors feel willing to claim this story—a story that no one dared touch for so long. Have a knack for mastering Morse code? Want to discover whether your crossword hobby might have seen you recruited into the history books? Think you could have contributed to the effort to crack the Nazis’ infamous Enigma code? 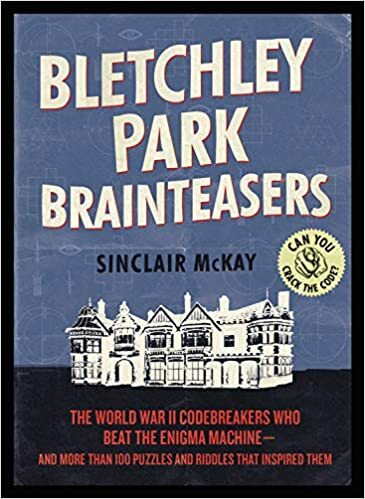 Then Bletchley Park Brainteasers: The World War II Codebreakers Who Beat the Enigma Machine–And More Than 100 Puzzles and RiddlesThat Inspired Them (Quercus, $16.99) was made for you. When scouring the population for codebreakers, Bletchley Park recruiters left no stone unturned. 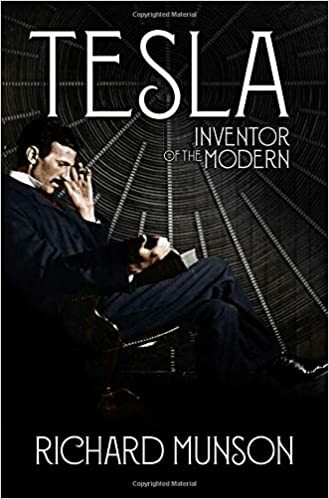 They devised various ingenious mind-twisters to assess the puzzle-solving capacity of these individuals–hidden codes, cryptic crosswords, secret languages, and complex riddles. These puzzles, together with the fascinating recruitment stories that surround them, are contained in this book, endorsed by Bletchley Park itself. Hidden entrances, dark places, low music, smoke, women, crime and lots of alcohol: In the days of Prohibition (1920-1933), these were the explosive ingredients of the American speakeasy. Frequented by gangsters such as Al Capone and Lucky Luciano, these underground bars and nightclubs have become the symbol of an epoch immortalized in cinema and literature. The new speakeasies are inspired by the typical unmistakable atmosphere of the beginning of the 20th century, when it was necessary to speak under your breath to avoid detection by the police. These trendy bars have often been conceived by keen bartenders, who rediscovered the tastes of the mixed drinks of the ’20s and ’30s. 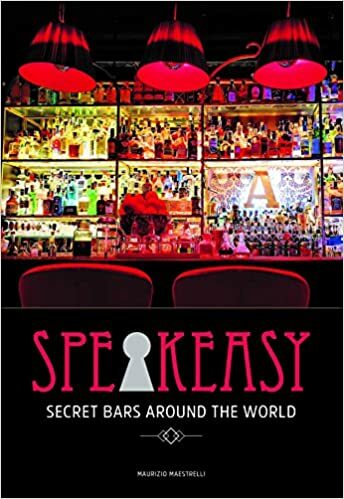 Enter the glory of Speakeasy: Secret Bars Around the World (Shelter Harbor Press , $24.95). Johnny Cash, Willie Nelson, Buddy Holly, Jimi Hendrix, Frank Zappa, Peter Frampton, Joan Jett, Jimmy Page, Dimebag Darrell, Bruce Springsteen, Stevie Ray Vaughan, Muddy Waters, Chuck Berry, Sister Rosetta Tharpe. . . and the list goes on and on. Guitars and Heroes (Firefly Books, $29.95) is organized by era, from the rockabilly pioneers to the guitar heroes of the future. Each chapter contains portraits of guitarists (past and present) and their favorite instruments. 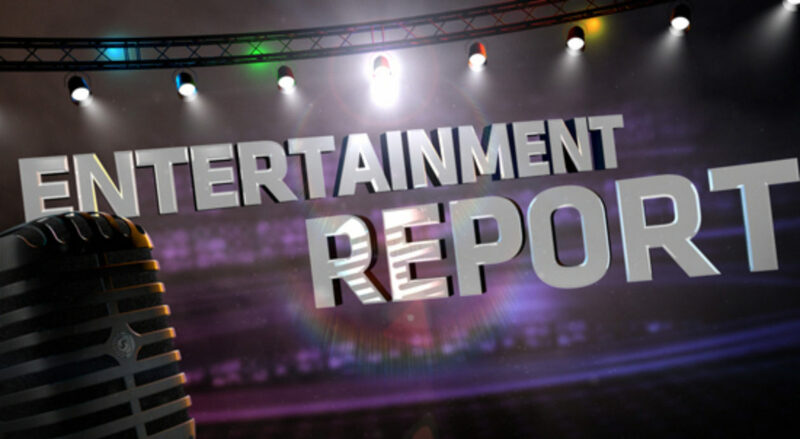 The authoritative text describes the musician’s favored guitar or guitars and why they prefer them, often revealing a hidden facet of the musician’s artistic approach. Guitars and Heroes is a sensational encyclopedia for all guitarists, guitar geeks, collectors and avid listeners, and an essential purchase for all collections. 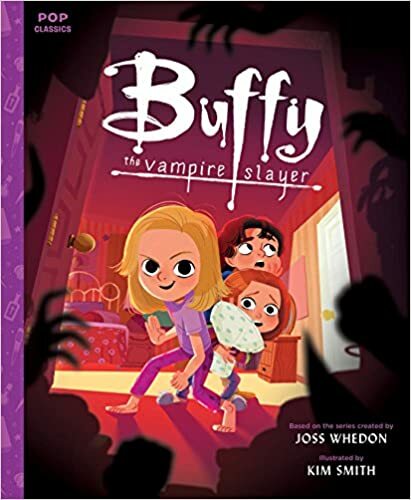 Buffy the Vampire Slayer: A Picture Book (Quirk Books, $18.99) allows young readers see what the world’s strongest vampire slayer was like back when she was a kid Join not-so-brave little Buffy, Willow and Xander as they investigate strange sounds coming from the closet, seek advice from their school librarian Giles, and encounter everyone’s favorite Buffyverse monsters. Charmingly illustrated by Pop Classics artist Kim Smith, this sweet, silly, and not-so-scary book borrows Joss Whedon’s beloved characters to tell an endearing bedtime story. 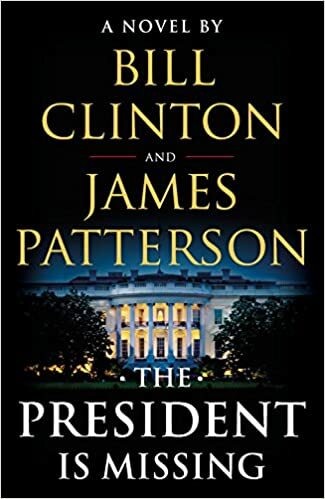 Bill Clinton and James Patterson’s The President Is Missing (Knopf/Little,Brown $30) is a superlative thriller . . . one that can really happen, and one that must not be missed. The mystery confronts a threat so huge that it jeopardizes not just Pennsylvania Avenue and Wall Street, but all of America. Uncertainty and fear grip the nation. There are whispers of cyberterror and espionage and a traitor in the Cabinet. Even the President himself becomes a suspect, and then he disappears from public view. Set over the course of three days, The President Is Missing sheds a stunning light upon the inner workings and vulnerabilities of our nation. 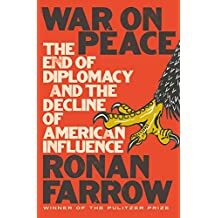 Filled with information that only a former Commander-in-Chief could know, this is the most authentic, terrifying novel to come along in many years. And a timely, historic story that will be read-and talked about-for years to come. Beverly Hills had a smaller, separate constabulary that was less likely to work hand in glove with the studios and more willing to look the other way at violations of the Prohibition Act. 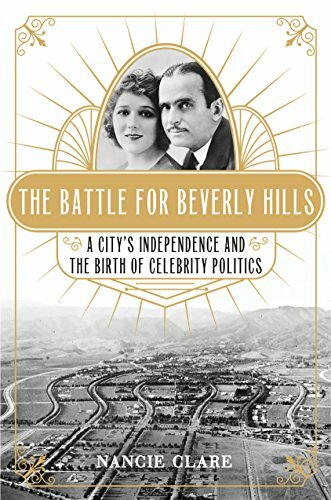 In The Battle for Beverly Hills (St. Martin’s Press, $27.99) Nancie Clare reveals how the stars battled to keep their city free from the clutches of a rapacious Los Angeles and lay the groundwork for celebrity influence and political power. 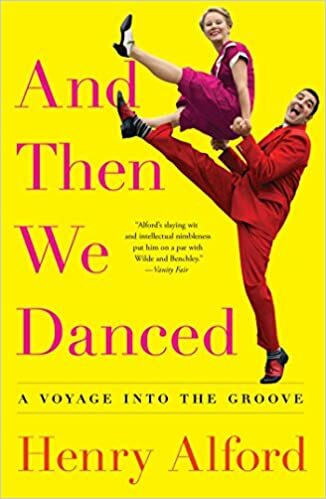 With a nuanced eye and fantastic storytelling, Clare weaves an irresistible tale of glamour, fame, gossip, and politics. As I was doing research for my new book, Judy Garland Slept Here (to be published in September 2019 by Running Press), I read a most fascinating book which I dug into earlier: Giant: Elizabeth Taylor, Rock Hudson, James Dean, Edna Ferber, and the Making of a Legendary American Film (St. Martin’s Press; $27.99). Don Graham takes a larger-than-life narrative of the making of the classic film based on Edna Ferber’s controversial novel. Taking a wide-angle view of America—and Texas—in the Eisenhower era, Graham reveals how the film and its production mark the rise of America as a superpower, the ascent of Hollywood celebrity, and the flowering of Texas culture as mythology. 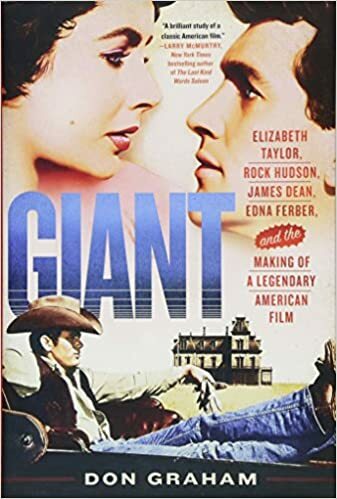 Featuring James Dean, Rock Hudson, and Elizabeth Taylor, Giant dramatizes a family saga against the background of the oil industry and its impact upon ranching culture—think Spindletop Hill in Beaumont, Texas and the fabled King Ranch in South Texas. Isolating his star cast in the wilds of West Texas in the summer of 1955, director George Stevens brought together a volatile mix of egos, anxieties, sexual tensions and talent. Stevens certainly had his hands full with Hudson’s latent insecurities, Taylor’s high diva-dom, and Dean’s rebellious antics. Yet he coaxed performances out of them that made cinematic history, winning Stevens the Academy Award for Best Director and garnering nine other nominations, including a nomination for Best Actor for James Dean, who died before the film was finished. In this compelling and impeccably researched narrative history of the making of the film, Graham chronicles the stories of Stevens, whose trauma from witnessing the horrors of World War II intensified his ambition to make films that would tell the story of America; of Edna Ferber, a considerable literary celebrity who meets her match in the imposing Robert Kleberg, proprietor of the vast King Ranch; and of Glenn McCarthy, the Errol Flynn lookalike who became the most famous wildcatter in Texas history and the builder of Houston’s grand Shamrock Hotel. Drawing on archival sources, Graham’s book is a comprehensive depiction of the film’s production, showing readers how reality became fiction and fiction became cinema.